Get creative by having fun, zodiac signs! Happy weekend, star signs! Today's daily horoscope is here! Early this morning, we experience a Void of Course as the Moon transitions from Capricorn into Aquarius. This is a big shift in energy as these signs, although they both have positive and delightful qualities are different in how they like to get things done. 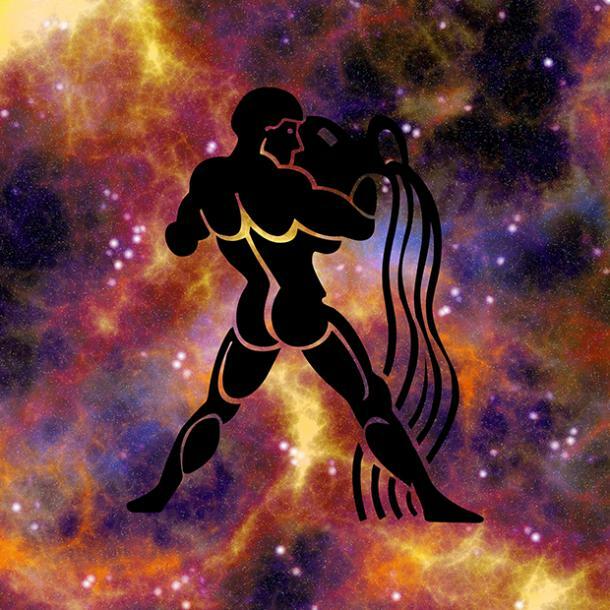 While Capricorn is a traditionalist and often prefers to follow the rules, Aquarius prefers to break them. Add to this new dynamic, Mercury and Mars, aspect in Leo combining their energies as the Red Planet begins its own Void of Course from Leo into Virgo when in a few days three planets (Mars, Mercury, and Venus) align. This is a time of identity, and a wonderful opportunity to explore how who you are as a person manifests itself in the way your life is lived, the resources you discover, and the love that you receive. If you're looking to make a change, or want to do what you always thought was impossible because of a short coming or flaw, know that this is the season of "I can." And, this week we prepare for a Full Moon in Pisces to enter a new phase of the zodiac cycle, expect that closure is possible. So, for all those people or situations where you've heard, "This will never change," you may be pleasantly surprised after all. How does your Saturday, September 2nd, 2017 horoscope reflect these changes in today's horoscope reading? Air zodiac signs areas and relationships where you've felt constricted or limited will reach a point where you are ready for a change. Water zodiac signs projects that have been put on hold will draw your attention and you will seek to complete them. Fire zodiac signs situations or relationships that you want to build will finally show a return on your investment. Earth zodiac signs investments and special interest groups that you want to invest in with time and help will fall into place. 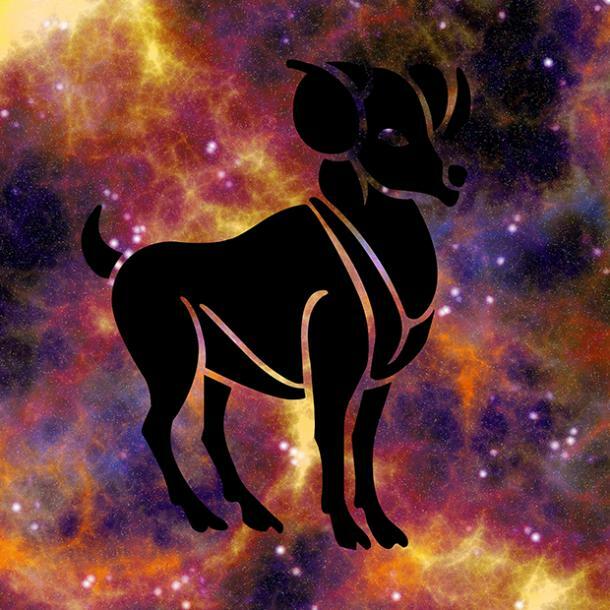 Signs who get an astrological power day are Taurus, Virgo, Scorpio, and Pisces with Capricorn getting a double dose of energy. Best daily activities to do today involve self-introspection, making early holiday plans, and organizing tasks. 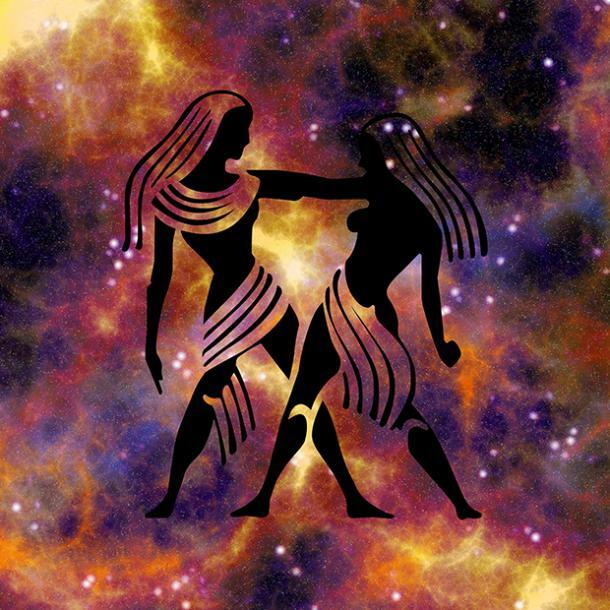 Check out today's daily horoscope to find out how according to your individual zodiac sign. BONUS: Find out what color will give your sign the energy boost you'll need all day! Aries, something new is on the way, but first, you must day dream and play to renew your mind. Material wealth will come into your hands and you will be asked to help others. A competitive situation may try to fool you into thinking an opportunity is limited, but stay grounded and confident in your ability to rise above. Power color: Lilac for faith. 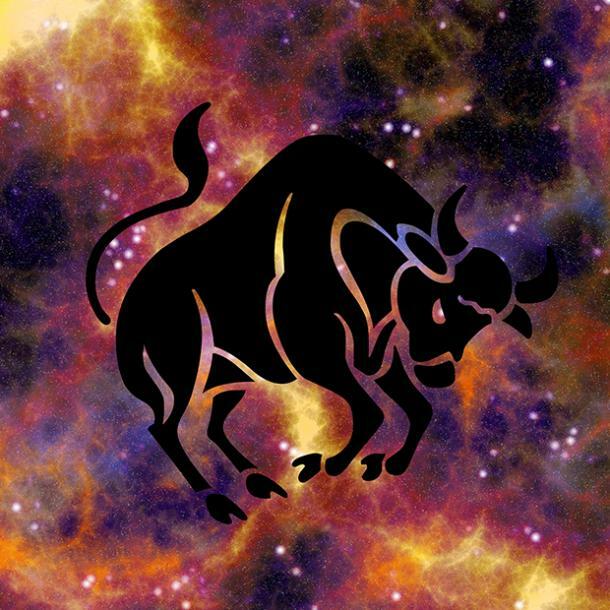 Taurus, a lighthearted moment comes with an invitation to play and escape work for a while. A situation or relationship offers a new way of seeing things. Yet, this is also a time to seek wisdom as you grow. Power color: Indigo for vision. Gemini, a change in circumstances increases your desire for reassurance, direction, and maybe even emotional support and protection. Your guardian angels or higher power energies draw near. Ask and you will receive. A situation you would like to control is no longer in your hands, rather than reflect on how things might have been done differently, accept things as they are. Power color: Magenta for wisdom. Cancer, a new route from a familiar path opens up for you to take. It's a chance to do things differently. Empathy comes to you from a friend or in a form of an inner voice message to direct you on what road to take. Power color: Ruby for energy. 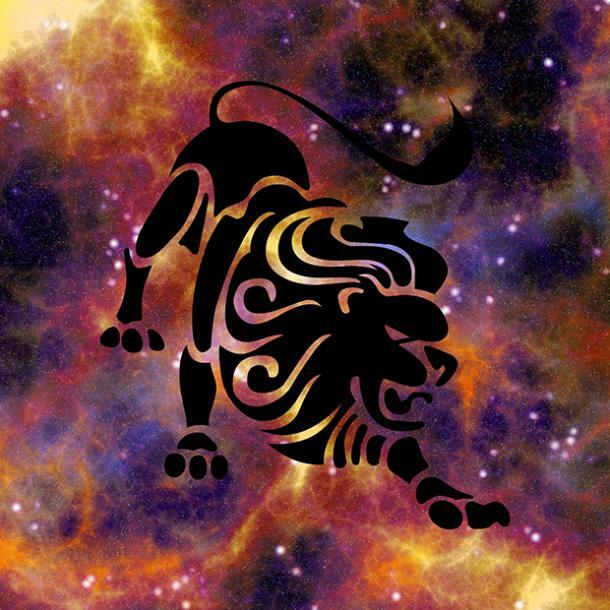 Leo, prepare for a new chapter in your life, as a transition takes place. Perhaps this is an event you had anticipated or one that was planned, peace is on the other side of the change. An opportunity to take rest and re-center is offered from someone you trust, just as a new adventure to explore begins. Power color: Azure for protection. 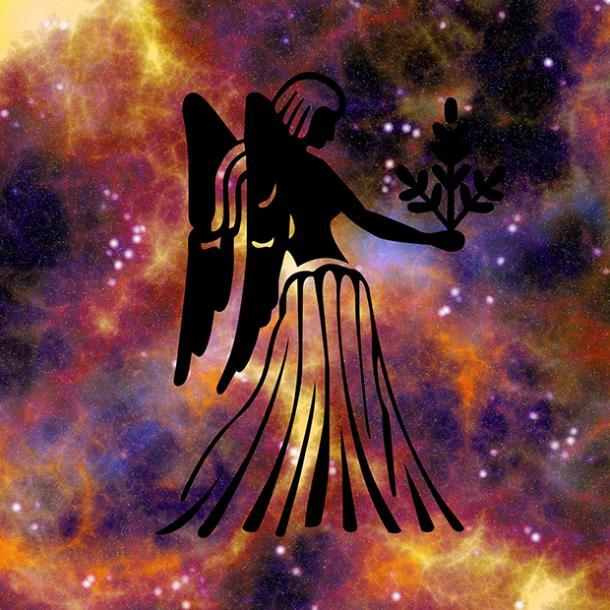 Virgo, a search for spiritual connectivity or a physical connection with another takes place today. Time out for reflection is needed to look at your or the motives of another is needed. Unsettled feelings about a matter resolve themselves. Power color: Rose to attract romance. 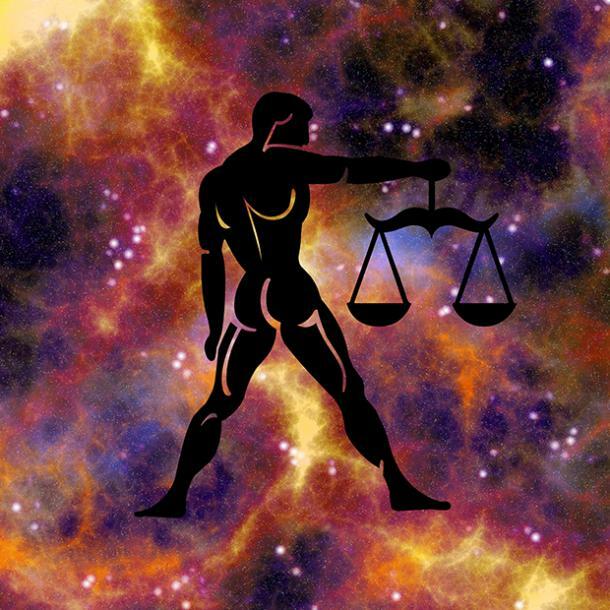 Libra, power comes first from within. You step into a new role where your leadership is earned, not only given. A person or problem requires your wisdom, or perhaps you need to seek help from another about a situation. Spend time in nature to recenter yourself and what you need will come to you. Power color: Brown for help with boundaries. 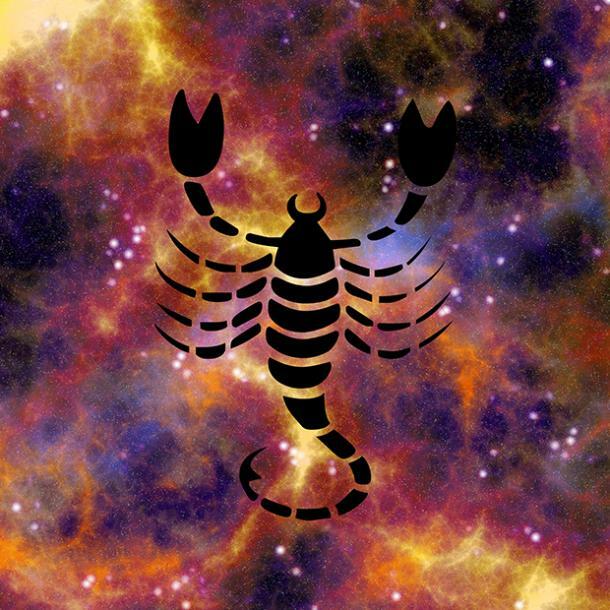 Scorpio, a problem to solve or circumstance requires your attention that may involve others. Early in the day, clear thinking and communication help to express your intentions with others. You find yourself in a position of authority with freedom to make wise choices that empower your and those around you. Power color: Aqua for peace. 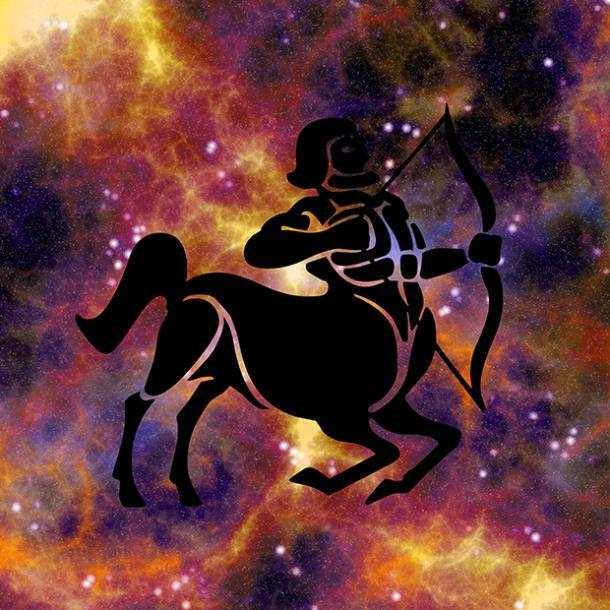 Sagittarius, a project requires you to make changes that reveal there's more work to be done. Take time to play and create space from home space. Join others in a fun time out helps you find new solutions. Power color: Amber to awaken creativity. 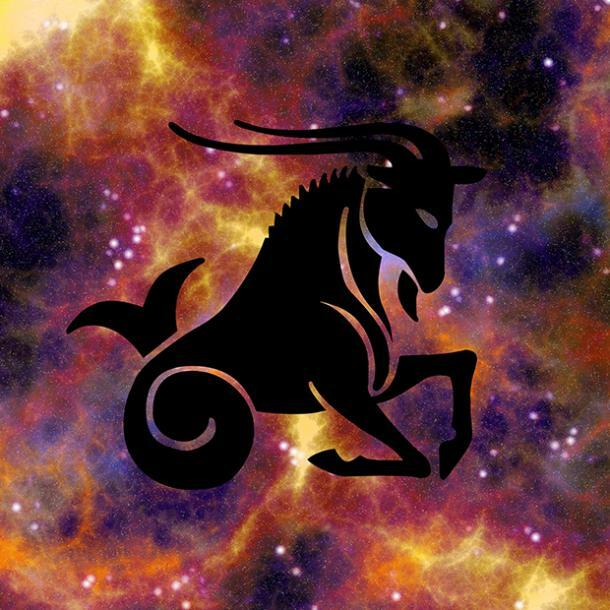 Capricorn, examine circumstances and situations in a search for the raw truth before jumping to conclusions. Freedom of expression and feed back from others comes your way. Power color: Silver for persistence. Aquarius, bravely face your fears and assess patterns that you have become aware of. A significant opportunity for growth comes your way. You will be invited to a party or an event where you meet like minded individuals that feed your spirit. Power color: Tangerine for fun. 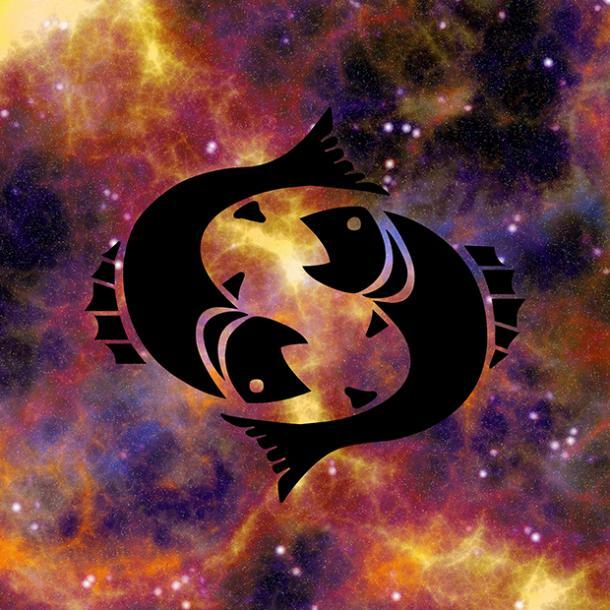 Pisces, today give yourself permission to live your life outside of the borders that you're most used to. Turn your attention towards the big picture. Choose activities that bring you life and future growth. Power color: Jade for action. 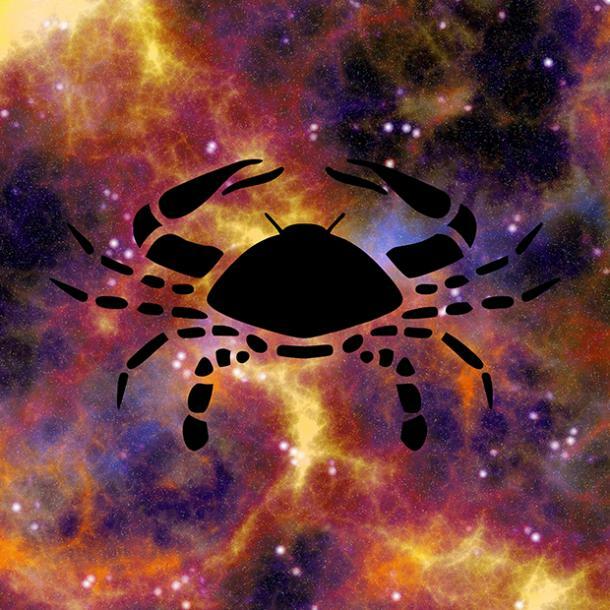 Want to check out your monthly horoscope for September? You're in luck because it's HERE! When Aria isn’t exploring the meaning of life with help from the universe, she can be found stargazing or in search of the next great cup of tea. She would love for readers to follow her on Twitter or Facebook!